Well, expect the Android 9 Pie firmware to be available for the eligible devices sometime in Q2 2019. Which means you might see Android Pie firmware for the Galaxy A7 2018 — the one with the triple camera, yes! 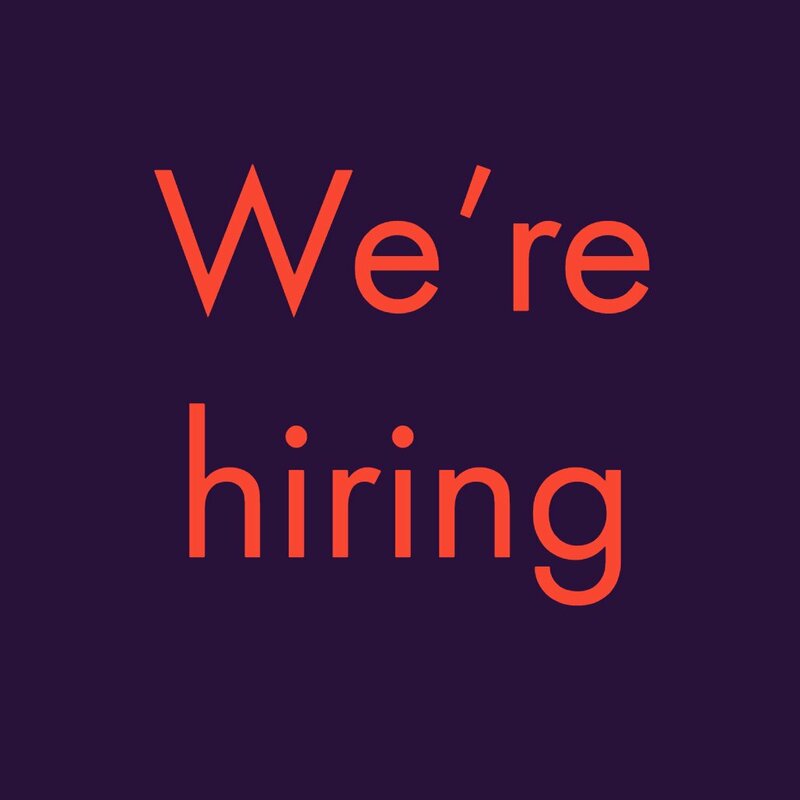 — in Q2 2019. BTW, only the Galaxy A7 2018 is eligible for Android Pie update as all the other older editions of the Galaxy A series have reached the end of major Android OS upgrade support. Update [June 18, 2018]: The Android 8.0 update is available for the 2017 release of the Galaxy A7, model no. SM-A720. While earlier models released in 2015 (SM-A700) and 2016 (SM-A710) are not expected t received the Oreo OTA update. Android 8.1 update is not expected for any of the Galaxy A7 handsets. Be sure to check and find the correct model no. of your Galaxy A7. Then, based on your device’s model no., look for the appropriate firmware build from above. Next, install the firmware on your Galaxy A7 by following the guide linked right below. Let’s see how to install the firmware on your Galaxy A7. Make sure you have more than 30% battery on your device. Step 1. Make sure you have downloaded the correct firmware file on your PC. 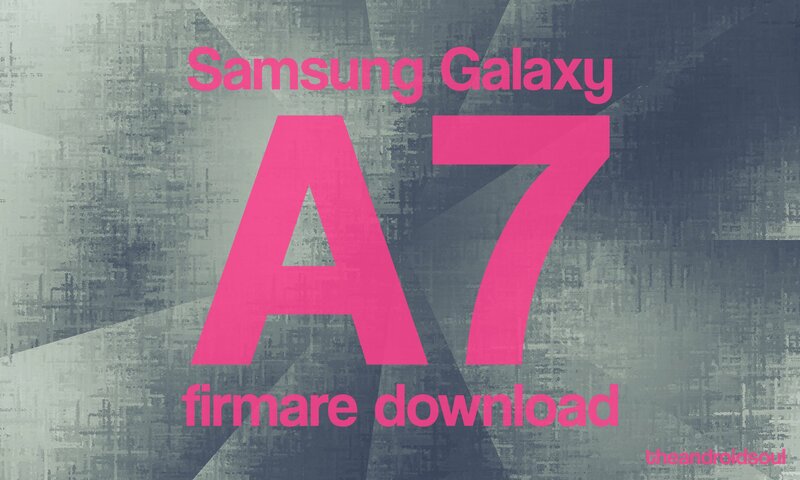 See above for how to download correct firmware file for your Galaxy A7 and download links. Step 6. Disconnect your Galaxy A7 from PC if it is connected. Fix your Galaxy A7 if it’s giving you force closes errors and restarts randomly. Unbrick your Galaxy A7 if it’s bootlooping and stuck at logo when restarting. 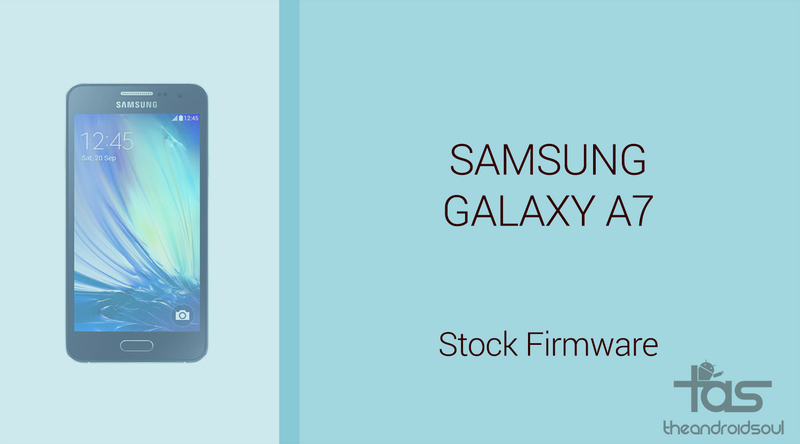 Go Back to Stock on your Galaxy A7 — helps when looking to sell the device, or fix installing OTA updates if broken. Restore Galaxy A7 to factory state. Upgrade your Galaxy A7 to newer Android version. Downgrade your Galaxy A7 to lower build no. at same Android version. Remove custom recovery like TWRP and CWM, if installed, on your Galaxy A7. To perform any of the above, simply install the firmware meant for your device, as per its Galaxy A7 firmware in Settings > About device.